Tips on how to complete the Wanted: Downpour Captain bounty in Destiny 2: Forsaken. In Destiny 2: Forsaken, players have been wanting to know where to find Wanted: Downpour Captain. To unlock this Wanted Bounty, you’ll first need to visit the Spider at the Tangled Shore. There, you can purchase Wanted Bounties in exchange for Ghost Fragments, including Wanted: Downpour Captain. With the Wanted: Downpour Captain bounty unlocked, you’ll then need to venture out into the world of Destiny 2: Forsaken and track down your Wanted target. To make everything easier, we’ve put together a quick guide on where to find Wanted: Downpour Captain in Destiny 2: Forsaken! Wanted: Downpour Captain can be found in a Lost Sector called The Weep located in the EDZ of Destiny 2: Forsaken. In Destiny 2: Forsaken, players have the ability to purchase Wanted Bounties from the Spider, including Wanted: Downpour Captain. If you have a few extra Ghost Fragments available, head over to the Tangled Shore and talk to the Spider to purchase the Wanted: Downpour Captain bounty. After you find The Weep, explore the area to locate Wanted: Downpour Captain in Destiny 2: Forsaken. 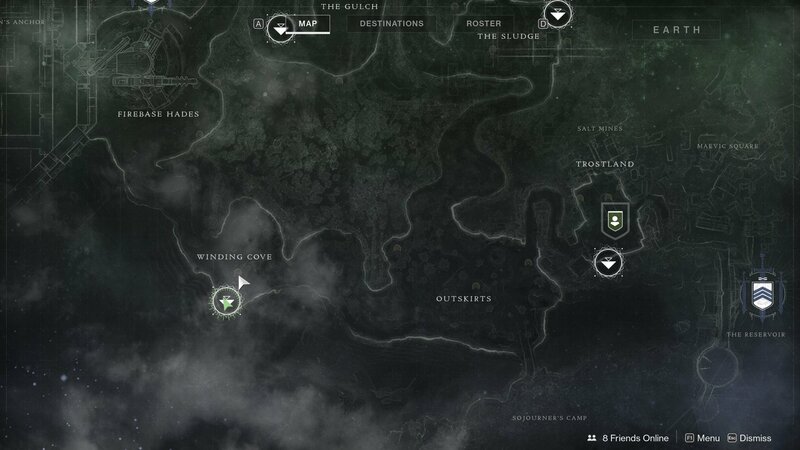 One way to find this particular Lost Sector is by looking for it in the area below the “G” in “Winding Cove” on your map. After you find The Weep, head inside this Lost Sector and proceed to clear out enemies while proceeding forward until you find Wanted: Downpour Captain. After you’ve taken out all of the enemies, and have successfully taken down Wanted: Downpour Captain, grab the Loot Chest in the area, then return to the Spider. When you return to the Spider, you’ll be able to turn in your completed Wanted Bounty in exchange for a set of Legendary rewards. For a visual guide, be sure to check out the video on where to find Wanted: Downpour Captain in Destiny 2: Forsaken courtesy of YouTuber Fuzzy Bearbarian (seen below). 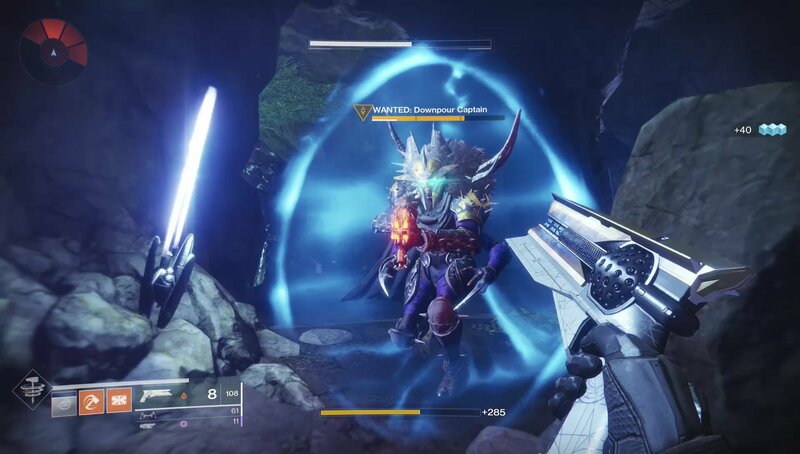 For more on Destiny 2: Forsaken, be sure to check out some of our previous guides including where to find Wanted: Subterranean Mind in Destiny 2: Forsaken, where to find Wanted: Nariks Reborn in Destiny 2: Forsaken, and where to find Wanted: Student of Beltrik in Destiny 2: Forsaken. By reading through this guide, you should now know where to find Wanted: Downpour Captain in Destiny 2: Forsaken.